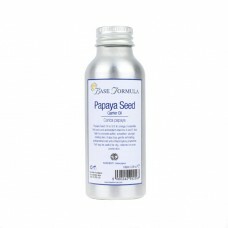 Papaya (Carica papaya) Seed Oil is expressed from the seeds of the papaya fruit (also known as paw p.. Passion (Passiflora incarnata) Seed Oil, also known as Maracuja Oil, is expressed from the seeds of ..
Peach Kernel Oil (Prunus persica) is a light, fine textured, golden oil with a delicate, sweet aroma..
Peanut Oil otherwise known as Groundnut Oil (Arachis Hypogaea) is a gentle, soothing and ultra-hydra..
Our cold-pressed Raspberry Seed Oil is a valuable ingredient for skincare products. 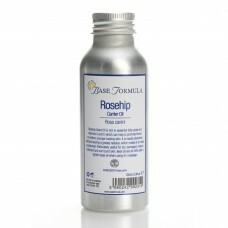 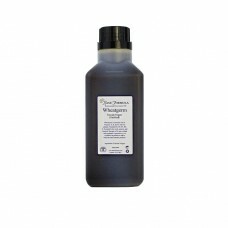 It contains exce..
Rosehip Seed (Rosa canini) Oil is an increasingly popular base oil. It is an excellent source of nat..
Sea Buckthorn (Hippophae rhamnoides) is a deciduous shrub with yellow/red berries that has been used.. 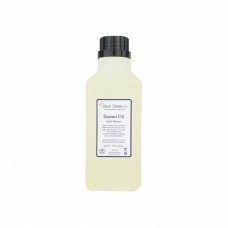 This Sesame Seed Carrier Oil is a refined version of sesame seed oil that can be safely used for mas..
Soya (Glycine Max) Carrier Oil, a lovely massage oil naturally high in lecithin, sterolins, and vita..
Our St John's Wort Oil (Hypericum perforatum) is extracted from the buds and flowers of a perennial ..
Sunflower (Helianthus Annuus) Oil is better known for its use in the food industry than for its ther..
Vitamin E Infused in Sunflower Oil is a super-hydrating, protective carrier oil. 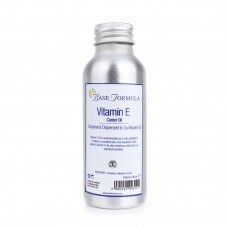 Vitamin E (Tocopher..
Walnut (Juglans Regia) Oil is rich in Omega 3 essential fatty acids which make it an excellent skin ..
Unrefined Wheatgerm (Triticum vulgare) oil is a nutrient rich carrier oil that has numerous benefits..